We are in the planning and developing stage for this year. I can show you a couple of things we have added this year so far and I will also show you what we are planning. Our new Khaki Campbell ducks Henry, Hazel, Esther and Gretchen. They have grown like crazy! I think they will be a great addition to the homestead. We got them for eggs. 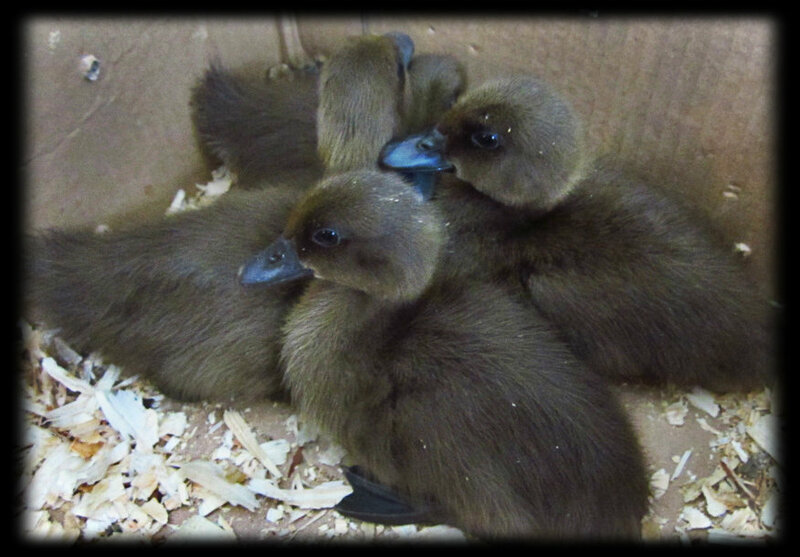 This breed is great for small spaces plus it doesn't require as much water as other water fowl. Our ducks future home. It has a living roof so once again we utilize every bit of space so we can grow food. Building mastermind Tony aka The Hubs built a new rack for our wood and one to hang our tools on. No more searching for the hoe! Now on to what we want to accomplish this year! At the end of this month...March, we plan on adding a Horno or commonly known as a Cob Oven.